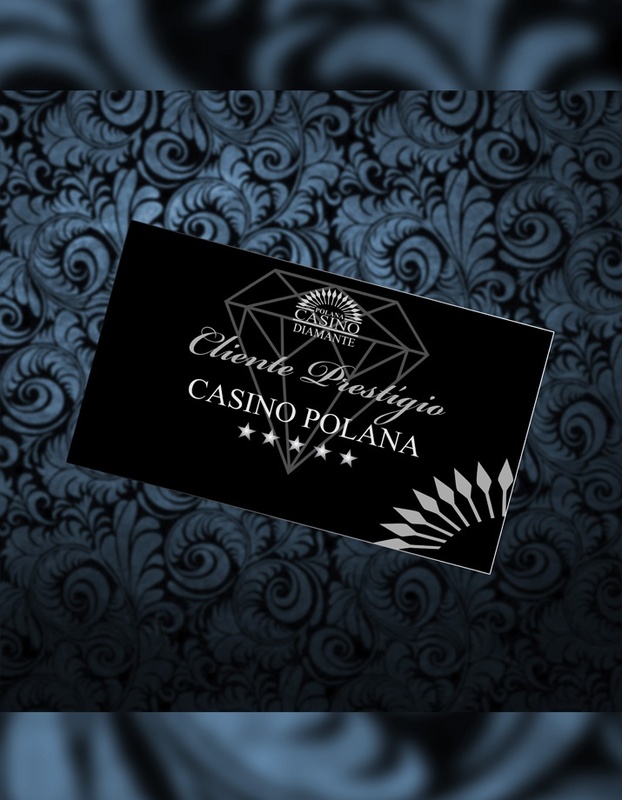 Prestige Client is the Loyalty Program for Casino Polana Clients. Just present your identification to register as a member and benefit from the facilities that Casino Polana offers. 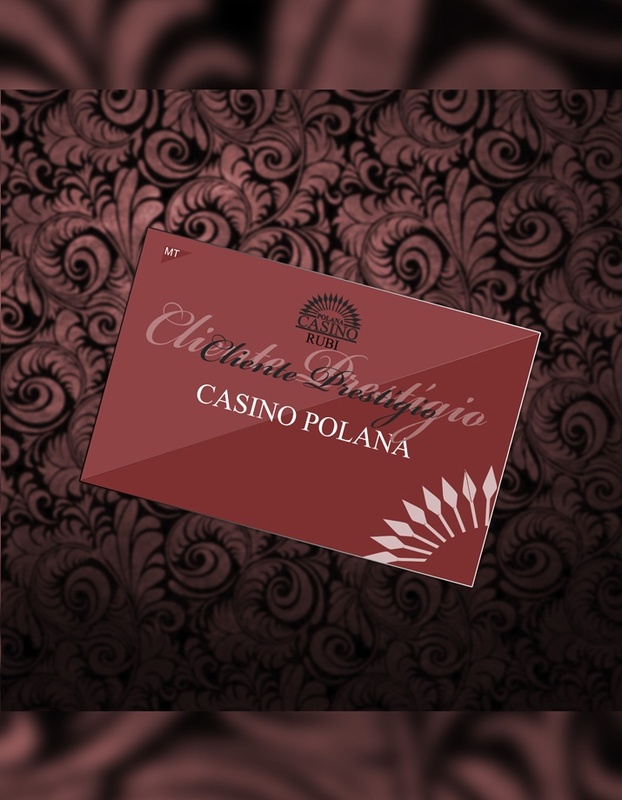 When playing with your membership card, you earn points that can be used to participate in the draws, the bar consumption, promotional products and even in Cash Backs in slot machines. A percentage of what the customer spends in the play reverses in points in its favor. For membership card holders receive discounts in hotels and restaurants that are part of the loyalty program -Prestige Client. 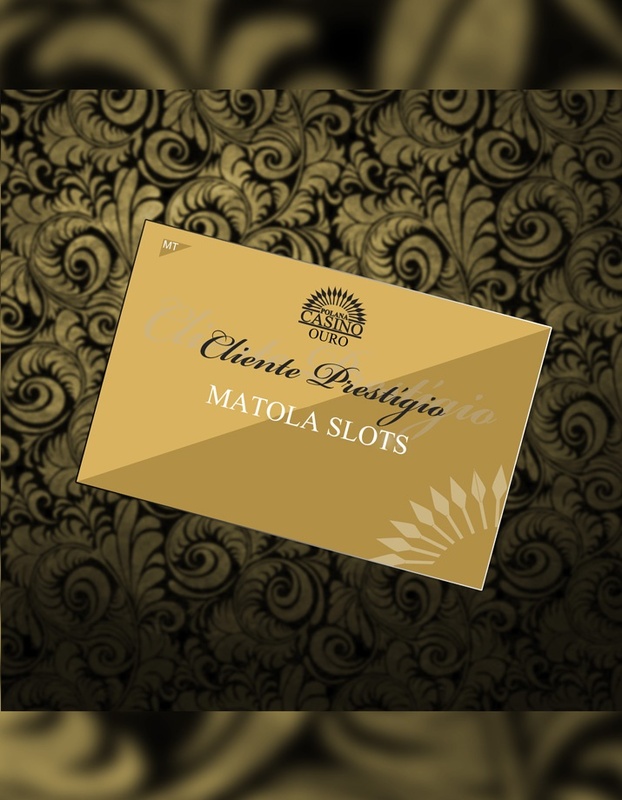 So, all you have to do is show our Partners your Prestige membership card together with your identification document and you will get immediate discounts on purchases of products or services. * Subject to Terms and Conditions. These are available at Reception.